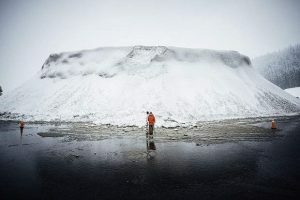 OLYMPIC VALLEY, Calif. — Ready to hit the slopes, but don’t want to drive? Squaw Valley Alpine Meadows has a new way to get you there. 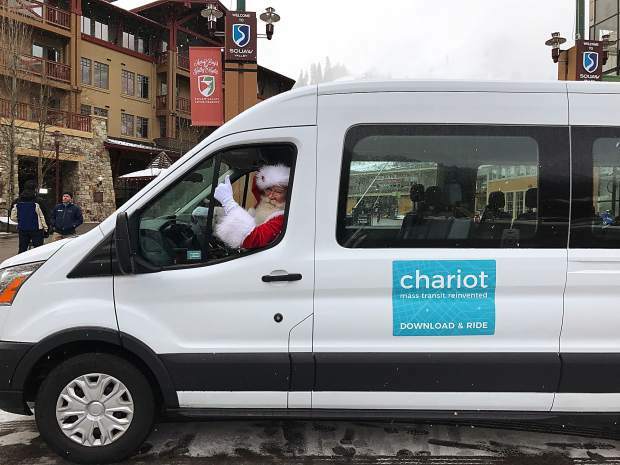 On Dec. 21, the resort announced it’s teaming with Chariot, a Bay-Area-based ridesharing start-up, to help provide transportation in the Squaw Valley and Alpine Meadows neighborhoods from Dec. 23 until Jan. 4. 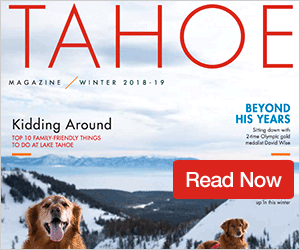 “As we find new ways to customize Chariot’s transit solutions for new regions and use cases, we saw an exciting opportunity to help pioneer a new type of transportation for the Squaw Valley and Alpine Meadows areas,” Chariot founder and CEO Ali Vahabzadeh said in a statement. Chariot is an app-based ride sharing service that currently operates in San Francisco and Austin, Texas, according to the statement. The company plans to offer on-demand and fixed route service in Squaw Valley and Alpine Meadows neighborhoods as part of a trial this holiday season. The vehicles are able to carry 14 passengers at a time and are equipped with gear racks. The fixed-route service will pick up and drop off passengers every 15-20 minutes routes from 8 to 10 a.m., and from 3 and 5 p.m.
Those looking for a ride mid-day, from 10 a.m. to 3 p.m., can book a ride using the Chariot app or the desktop site. 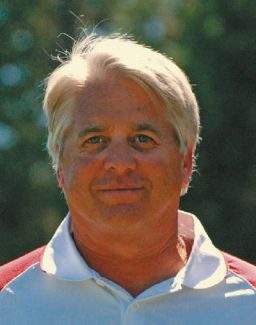 As the Sierra Sun has previously reported, Wirth mentioned in November he was in talks with Chariot about bringing the service to the region as part of an effort to reduce the number of cars on area roads. Visit http://www.chariot.com to learn more about the ridesharing service.